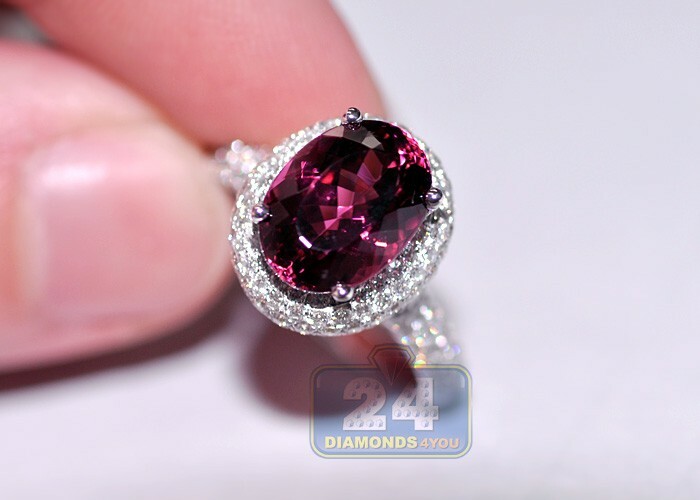 What an absolute heirloom! 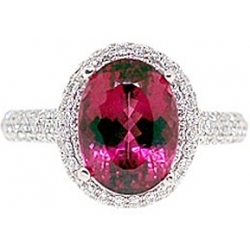 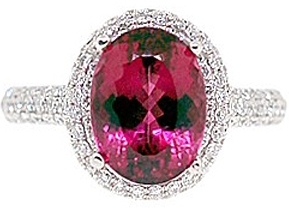 Our luxurious design expertly handcrafted in lustrous 18k white gold with shiny polish, features sparkling 1.06 carat total weight round cut diamonds elegantly surrounding such a beautiful oval shaped pink Tourmaline center stone! 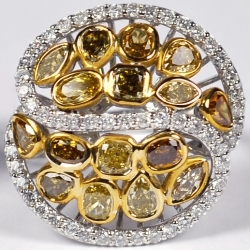 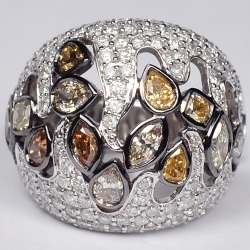 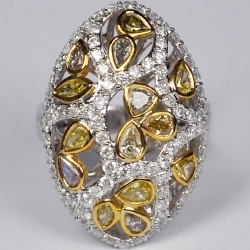 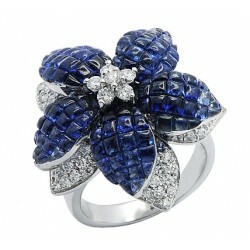 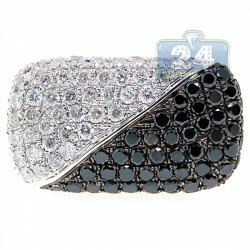 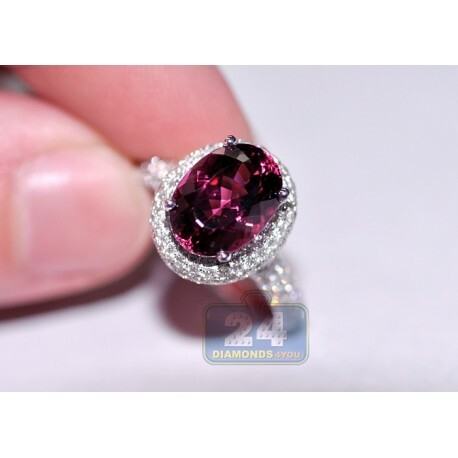 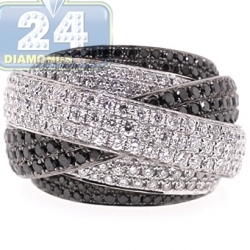 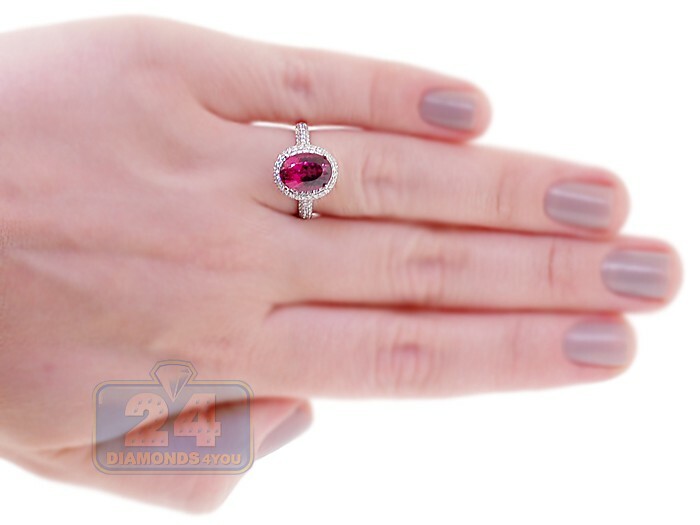 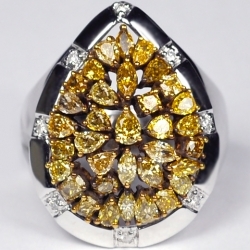 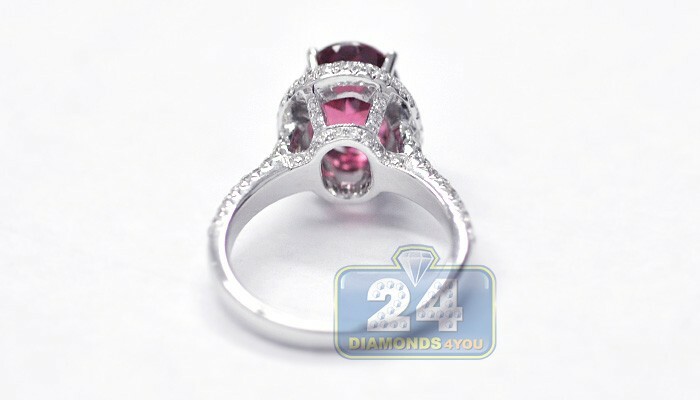 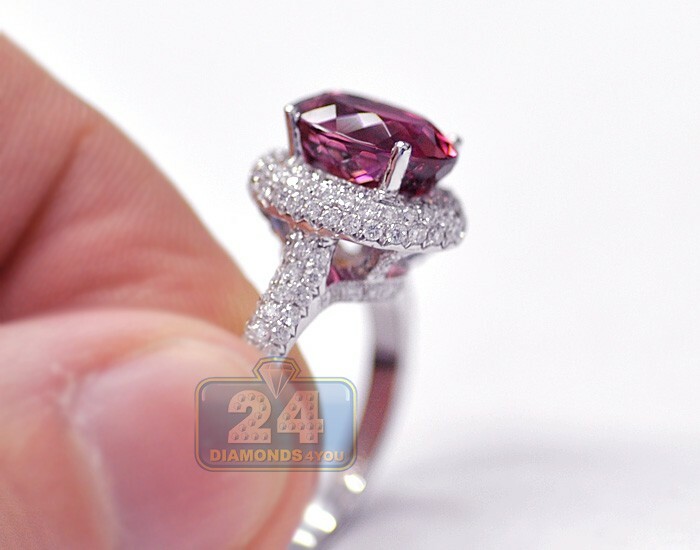 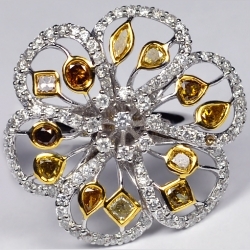 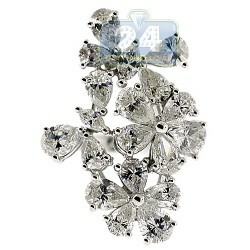 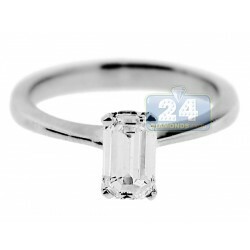 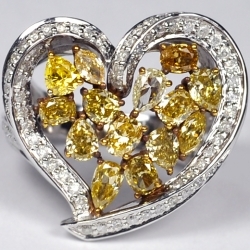 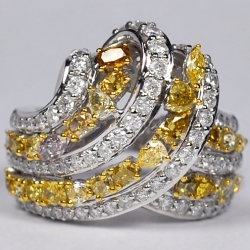 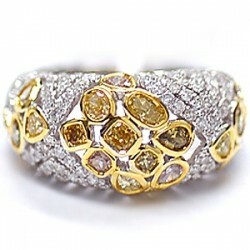 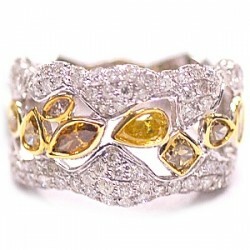 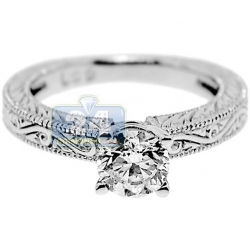 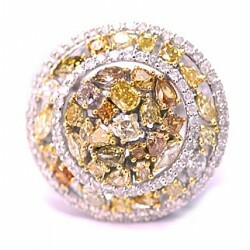 The gemstone is absolutely natural as wells as the genuine brilliants with VS1-VS2 clarity and F-G color. 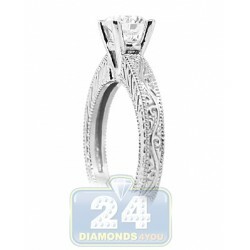 Declare your love and commitment in style!